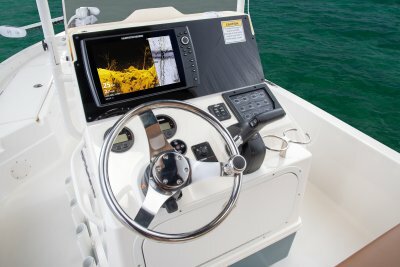 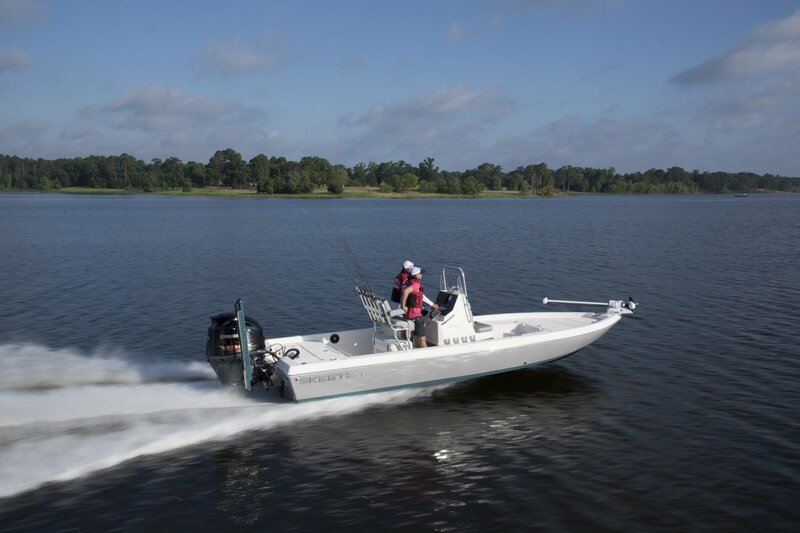 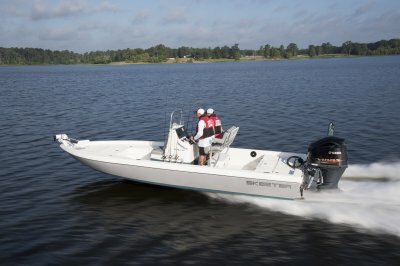 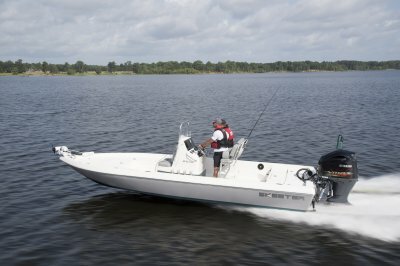 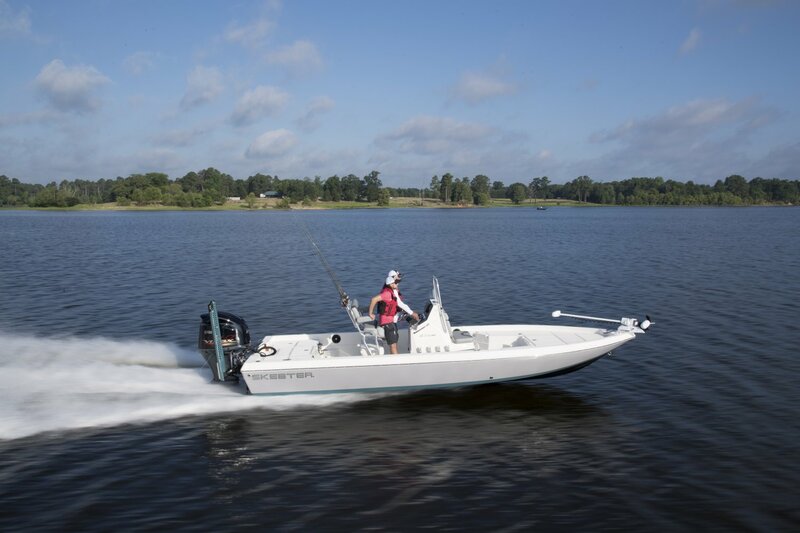 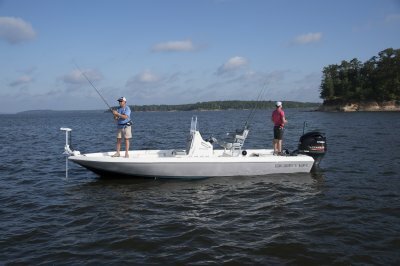 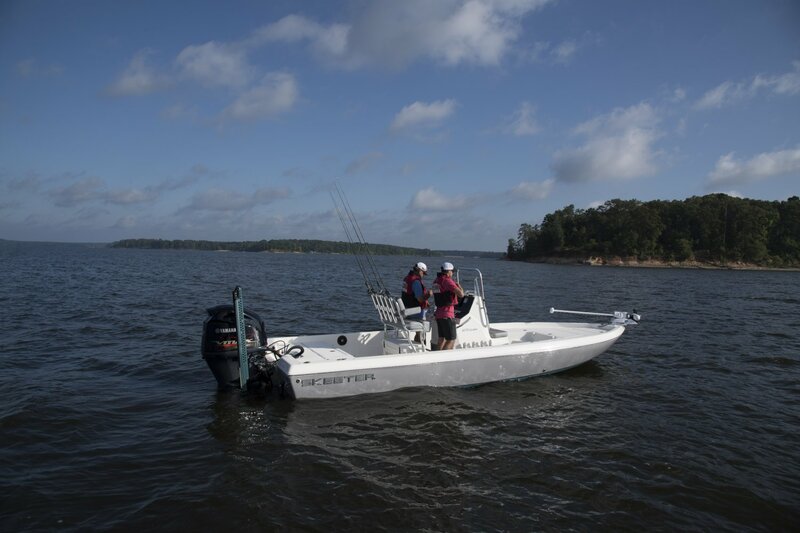 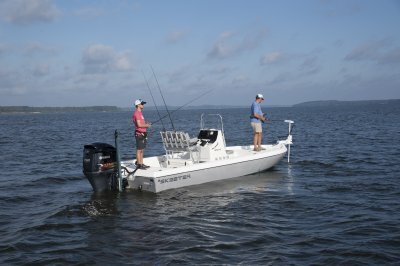 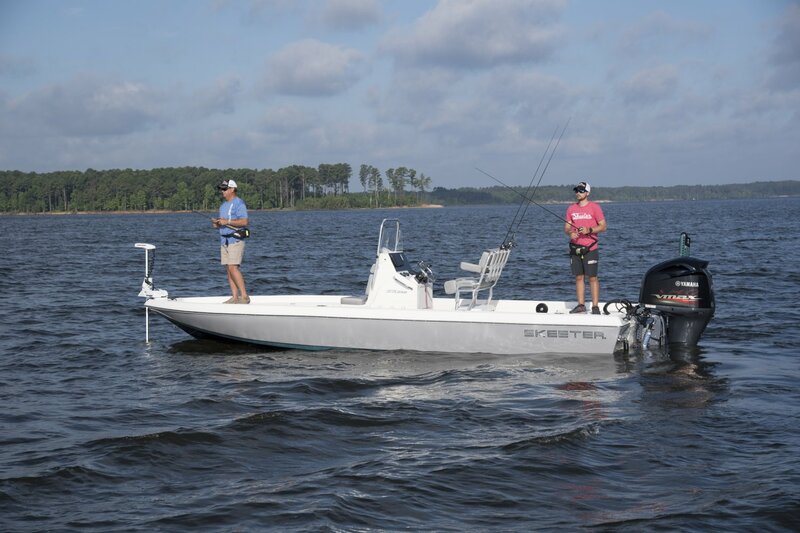 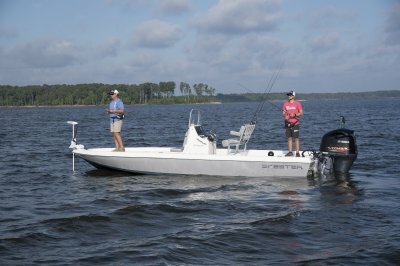 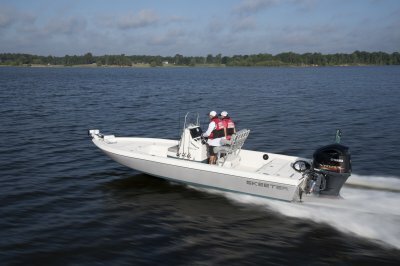 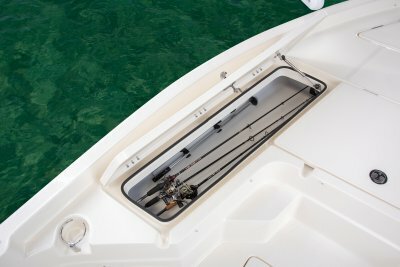 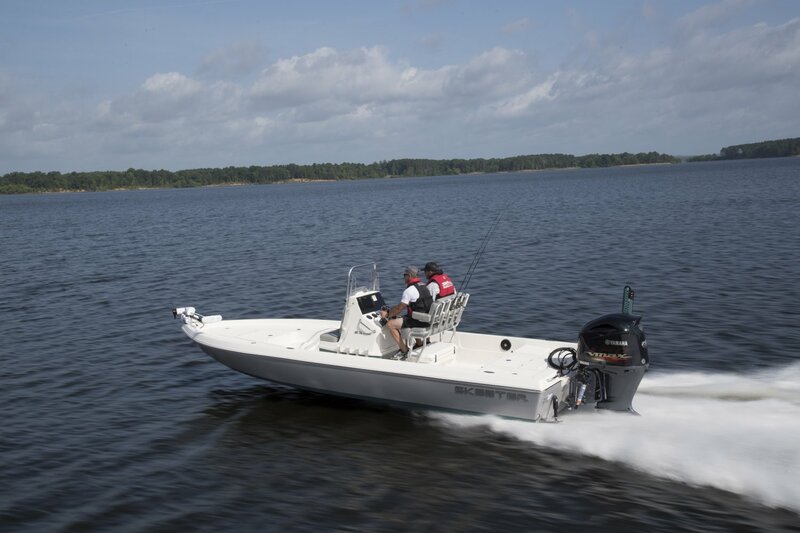 The SX230 is the utmost in style, performance, and fishablility. 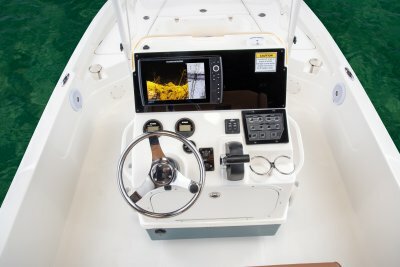 Ever wonder what it would be like to have a boat that can do it all? Well, the wait is over. 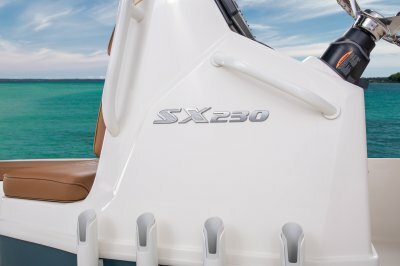 The new SX230 offers more fishablility than you expected. 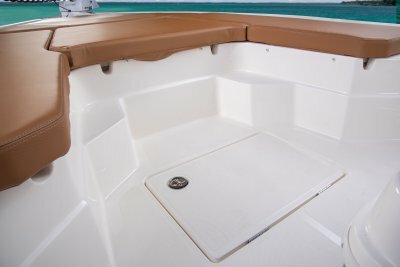 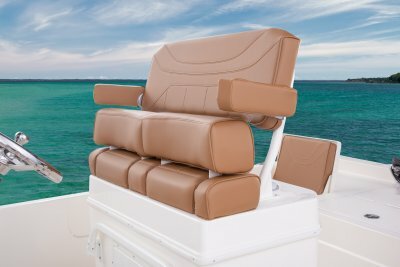 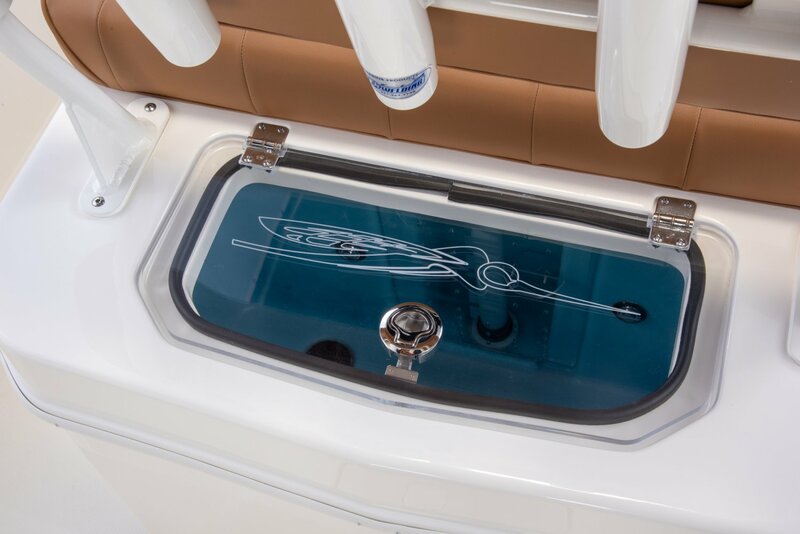 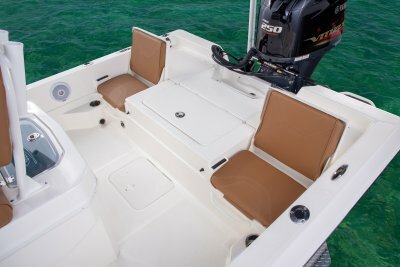 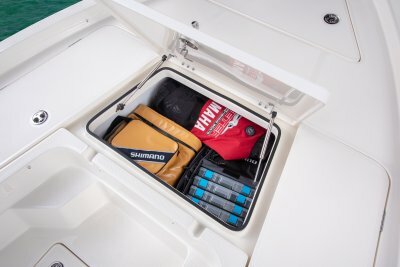 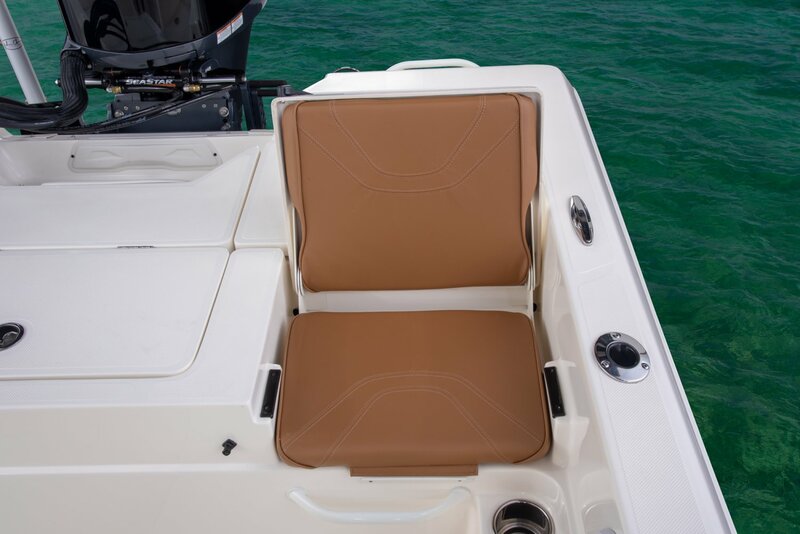 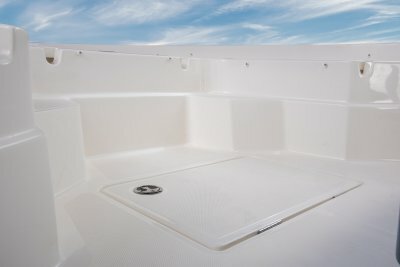 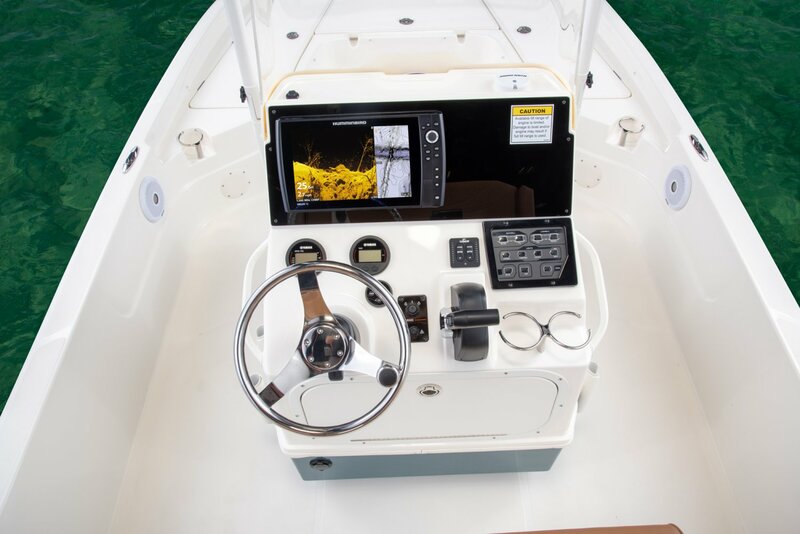 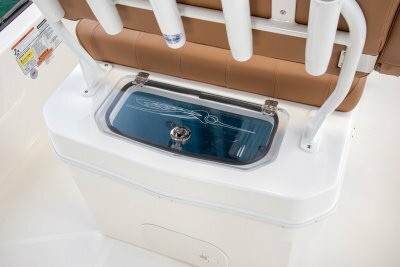 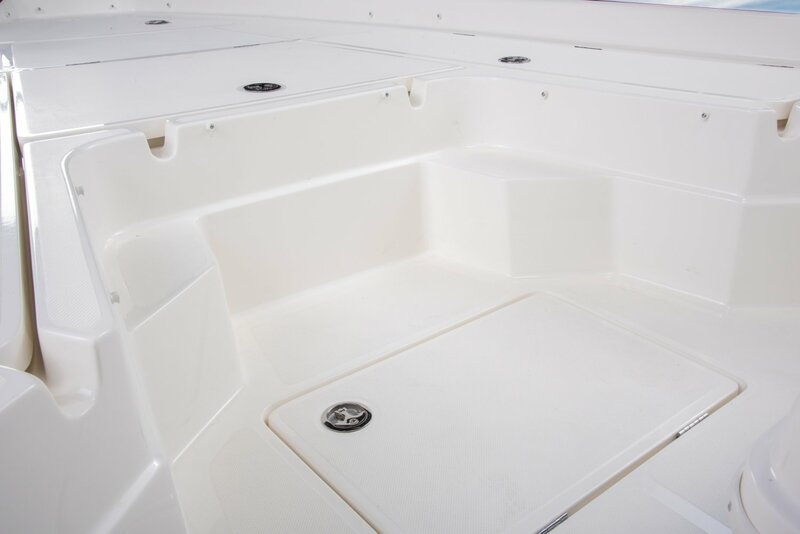 We packed it full of features that make this bay boat like no other. 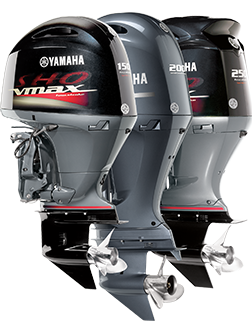 Engineered to be a powerful addition to your family. Length on Trailer (Towing Length) 31' 5"
Length on Trailer (with Motor in Towing Position and Swing-Away Tongue Folded) 28' 6"
Length on Trailer w/Motor Trimmed Vertical w/Swing-Away Tongue Folded (shortest length) 27' 6"
Max. 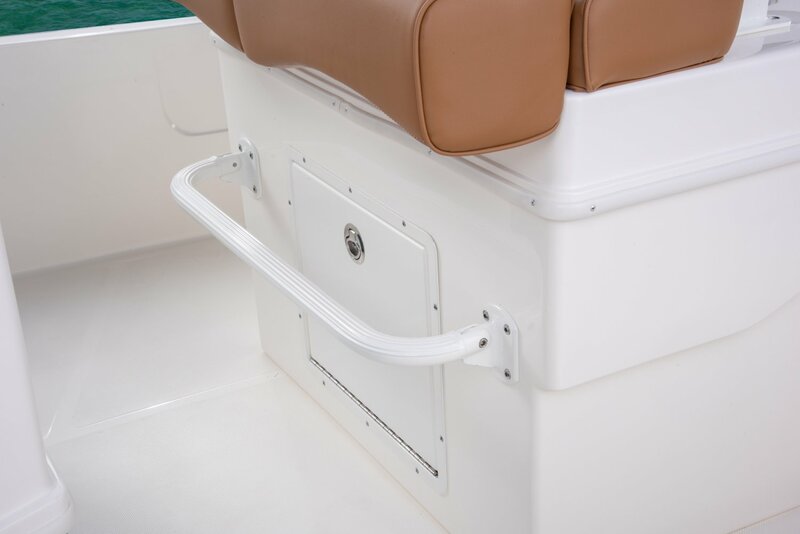 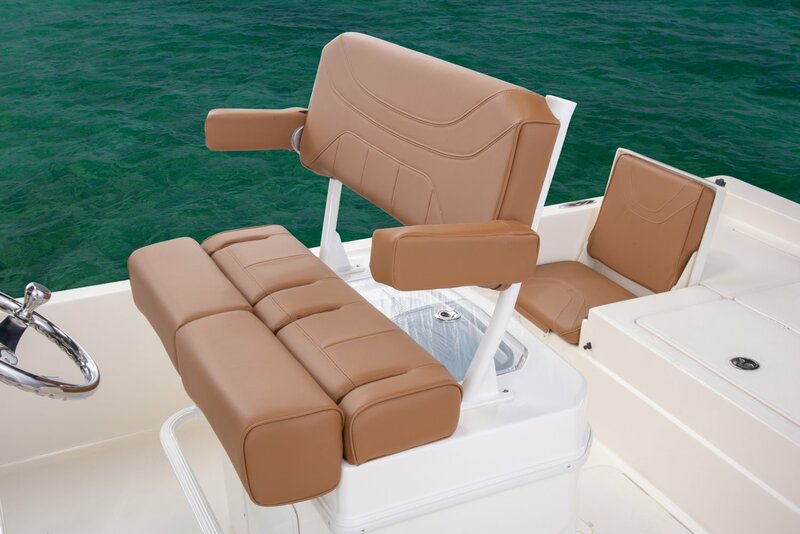 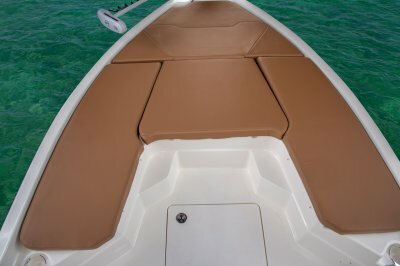 Height on Trailer (Console Rail Up) 104"
Interior Depth (at console) 18"
Standard Boat Weight 2875 lbs.